By accessing this website, you agree to follow all of Fabric Wholesale Direct's online policies. 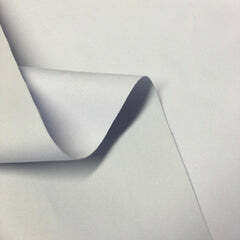 All Fabric Wholesale Direct logos are property of Fabric Wholesale Direct. All other trademarks are the property of their respective owners. Fabrics Wholesale Direct does not authorize the use of its logo without prior written consent. However, the Fabrics Wholesale Direct website may be credited an informational source, so long as due credit is given. Navigating to any external links for use or reliance is done so at your own risk. 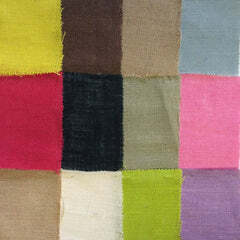 The website and Fabric Wholesale Direct. shall not be responsible for any loss, liability or damage caused by hyperlinks from this website or hyperlinks to this website. As the manufacturer of many of our fabrics, our colors may experience dye lot variations from time to time. 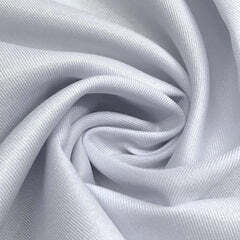 This largely occurs when we have manufactured a new lot of fabric. In the fabric industry, it is very difficult to mimic colors to exact precision, so we do ask our customers to agree to an allowance in color variation. Generally we will try to keep the allowance to +/- 10%. Please note, lots may be used without notice as we are consistently producing new batches of fabric in line with our inventory levels. Our customer service team will always try to rectify dye lot variations to the best of their ability in line with our company policies, however please note the fabric should be kept in it's original condition. Any sales or transactions automatically consent your compliance with website policies, including, but not limited to, the return policy. Fabric Wholesale Direct takes no responsibility of color distortions caused by computer monitors, and thus Fabric Wholesale Direct. strongly urges its consumers to order swatches in order to ensure color and texture accuracy. 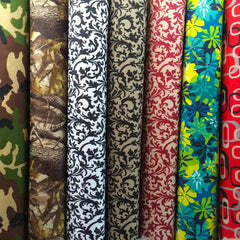 Fabric Wholesale Direct. takes no responsibility for any damage and/or delay caused by shipping. Shipping is available to all 50 states but prices for shipping may vary. For international orders, please contact via telephone or email.